Can A Hot Summer Cause Problems In Your Home? The simple answer is yes. But the question is what kind of problems? Your NJ home inspector can be a valuable resource for arming you with knowledge about your home. As a result, the more prepared your home is for summer the better equipped you will be to avoid issues that are prone to arise. Your Home Inspector LLC is the top choice for Bergen County home inspections. The effects of summer heat are varied. Plumbing and air conditioning issues are at the top of the list. Air conditioning systems are overworked in extreme heat which makes it important to have the system inspected. Air ducts need to be cleaned and routine maintenance needs to be performed. Problems with AC are common and whether you hire an HVAC specialist or an NJ home inspector to examine your system you want to make sure the AC works when you need it most! Plumbing is, of course, the other big issue. Most people think of winter as the time of year when plumbing issues arise. After all, frozen pipes bursting on the coldest days of the year are not uncommon in New Jersey. The types of issues that arise with plumbing during a hot summer include clogged drains and leaks resulting from high use. Plumbing issues can be avoided with inspections of plumbing, sewer lines, and drains. Electrical systems are another part of a home to keep an eye on. Air conditioning and fans may be running non-stop, placing stress on your breakers. Make sure your fuse box and breaker system are up to code and sufficient for your needs. Extreme temperatures, hot or cold, can do a number on a home. 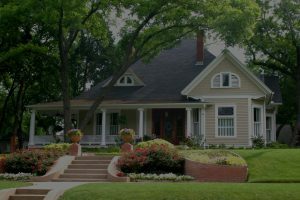 A New Jersey home inspector can ensure that your home is in good condition, but proactive maintenance is essential to surviving seasonal issues. Contact the team at Your Home Inspector LLC today to learn more about our Mahwah NJ home inspection company. 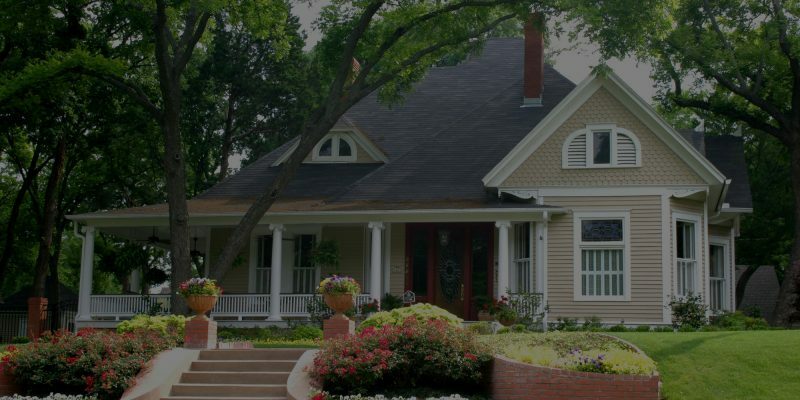 We welcome the opportunity to help you with all of your home inspections needs. Let our knowledge and experience serve as your guide, helping you understand the answers to the question: can a hot summer cause problems in your home? Do You Need A Home Inspection When Buying A Condo? Do you need a home inspection when buying a condo? A condo is often thought of as a maintenance-free investment. No need to worry about the landscaping, the roof or even snow shoveling! However, the reality might be a bit different. Issues that appear in a home do not discriminate by size or type. 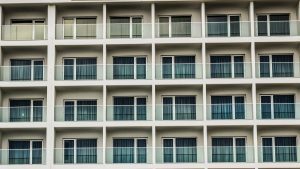 Although exterior maintenance will be provided through a home owners association or by the condominium building owner, interior conditions are just as important to consider when purchasing a condo or apartment. Home inspections examine and analyze the condition of your home, both inside and out, to help make you aware of any current or potential problems or hazards. Home inspections typically include an inspection of the roof, siding, foundation and structural components. On the inside, home inspectors will examine the condition of your appliances, flooring, window & door functionality, as well as check for previous repairs and what issues may have affected your home in the past. Home inspections for condos & apartments are just as crucial to potential buyers as a home inspection for a single-family home is! What about the common elements? Common Elements are the exterior, structural parts of your condo. This includes things like the roof, siding, foundation and even the balcony. The condition of common elements of a condominium property will not be a part of your New Jersey home inspection. As stated above, these elements are maintained by the land or building owner. Luckily for you, any issues with these will not cost you directly. However, you will need to look over the condo/HOA documents and pay attention to the reserves, fees, and special assessments to make sure that your HOA fees will not go up in the event of an issue with the building. In short, the answer to your question, Do you need a home inspection when buying a condo?, is ABSOLUTELY! A condo inspection is essential to potential buyers. These condo inspection empower the purchaser and help them understand the health and condition of the property before signing any dotted line! Contact our team at Your Home Inspector LLC today to learn more about our Mahwah NJ home inspection company. We welcome the opportunity to help you understand what to expect from the condo inspection process. Let our knowledge and experience serve as your guide, explaining why you need a home inspection when buying a condo.